Salim Morsy is a biofuels analyst for Bloomberg New Energy Finance (BNEF) based in New York City and covers the US and Brazilian biofuels markets. 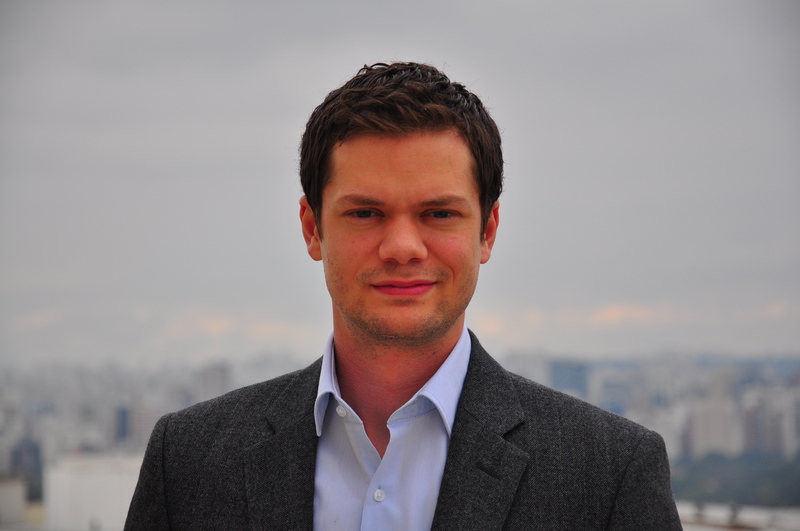 He was previously based in São Paulo for two years with BNEF. Bloomberg New Energy Finance is the leading provider of independent data, news and analysis in the clean energy and carbon markets. Salim has a BA from Bard College, an MSc from the London School of Economics and was a Fulbright Scholar in Colombia.